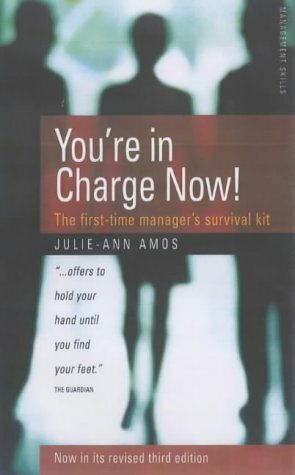 This book has been written for people who are just starting out as managers. It doesn't include large sections on the various management theories - instead, it concentrates on how to manage. This means things like what to do, what to think about, and what to be aware of. Each chapter includes some common questions and answers, and has a checklist to remind you of the main points. There are also mini case studies, in which you meet fictional characters, illustrating some points from the chapter usually how not to do it! Lastly, at the end of each chapter you will find some discussion points, to help you apply what you have learned from the text to your own work situation. I hope you will find the book useful, and that in time, it will help you become a good manager.